 On April 1st, 2019 WMSC announced that the station was switching over to country from alternative! April Fools everyone! This was all a joke!! WMSC Radio is an alternative station and always will be!